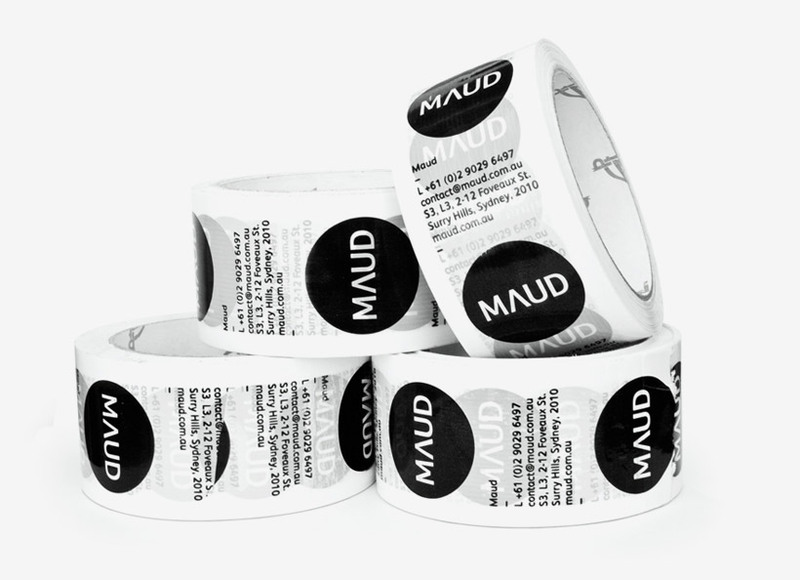 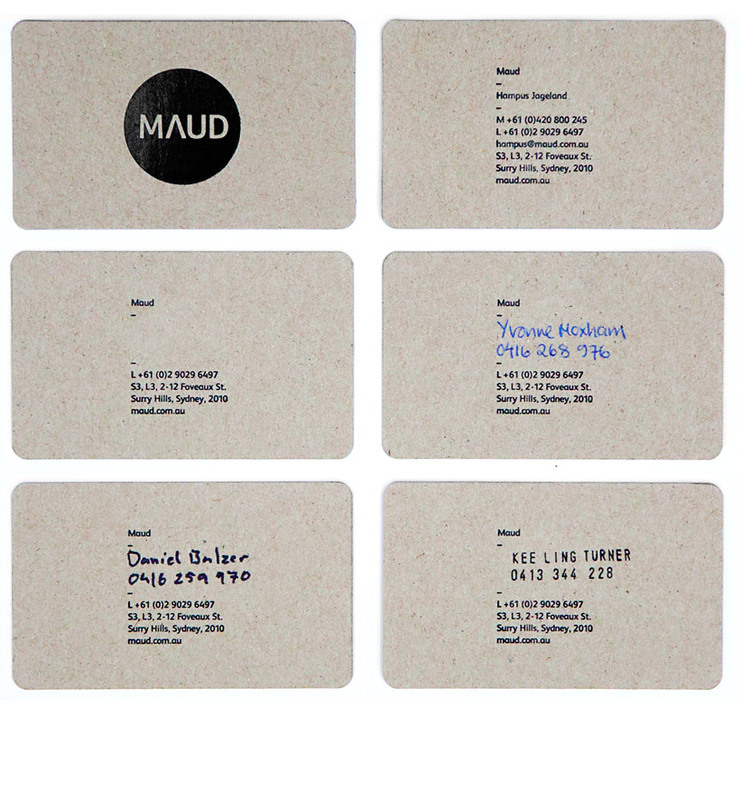 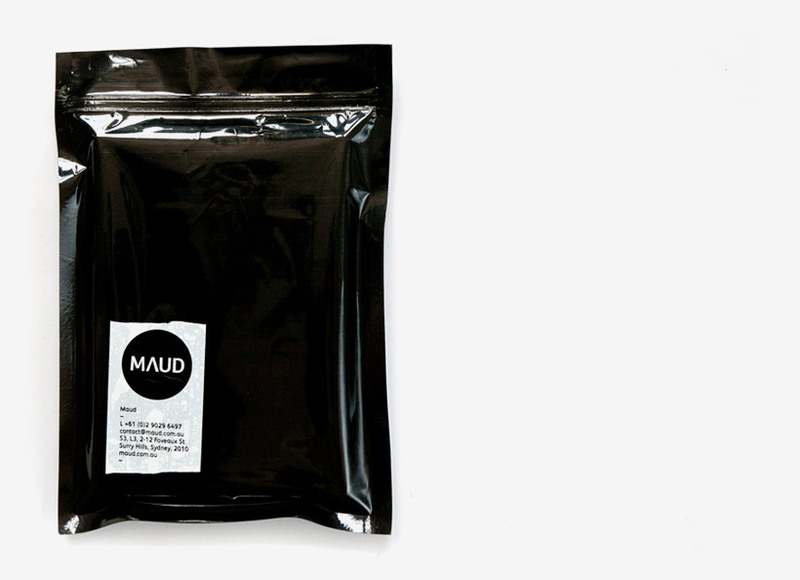 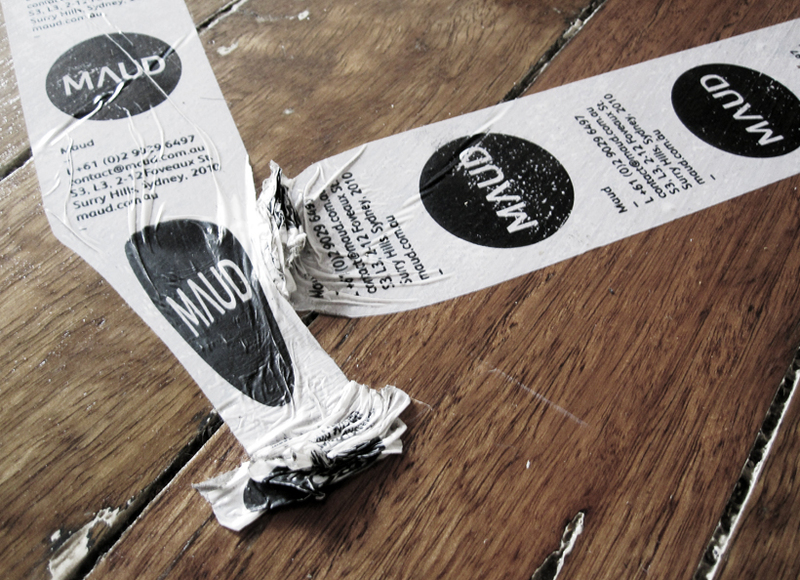 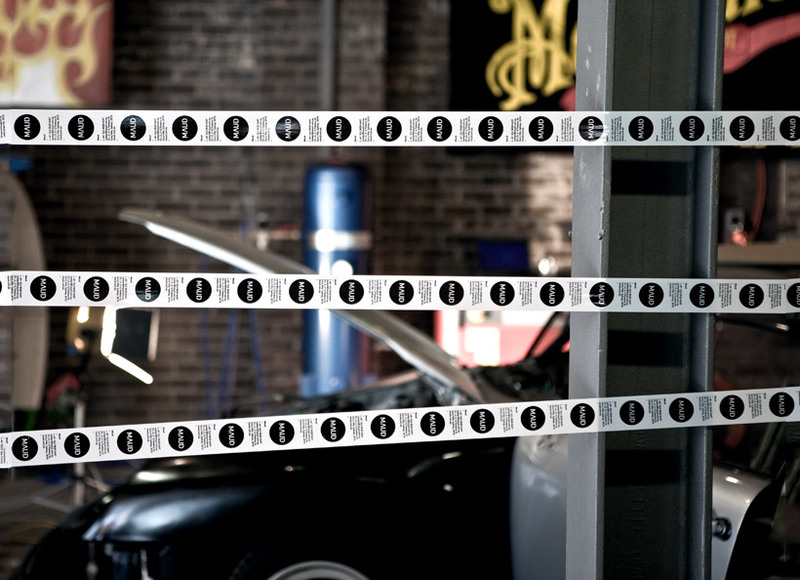 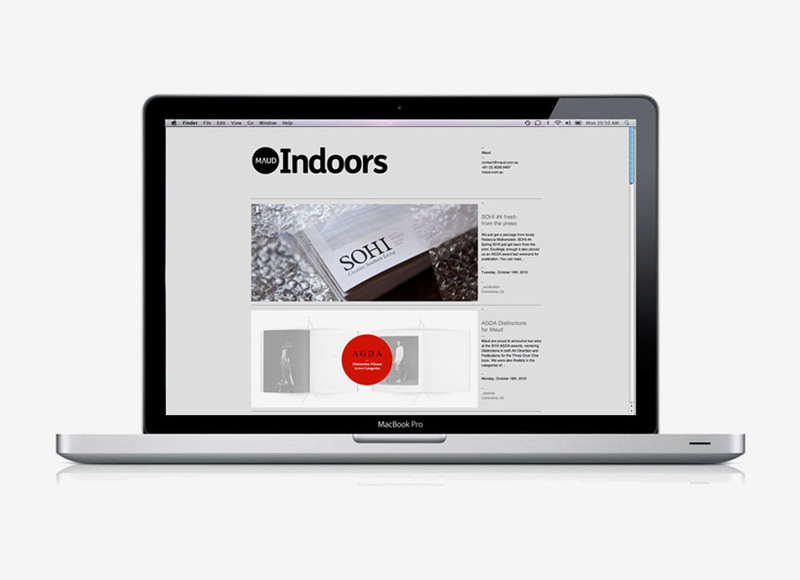 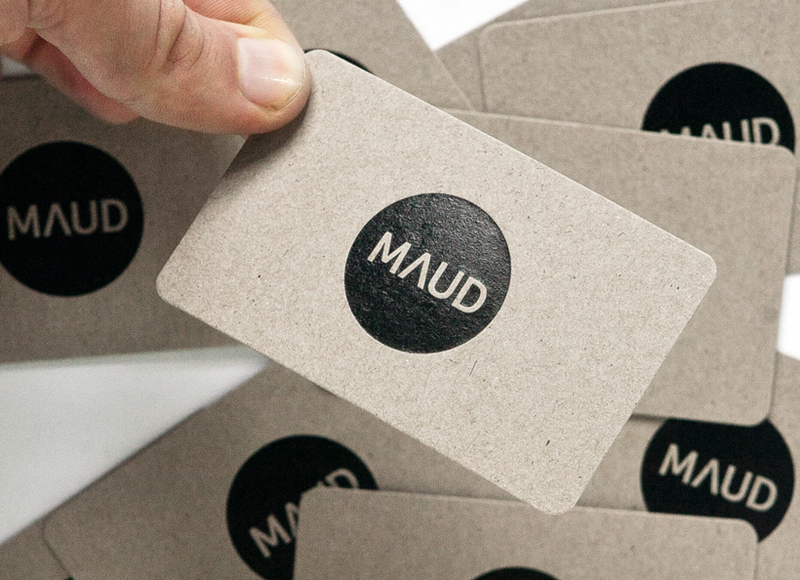 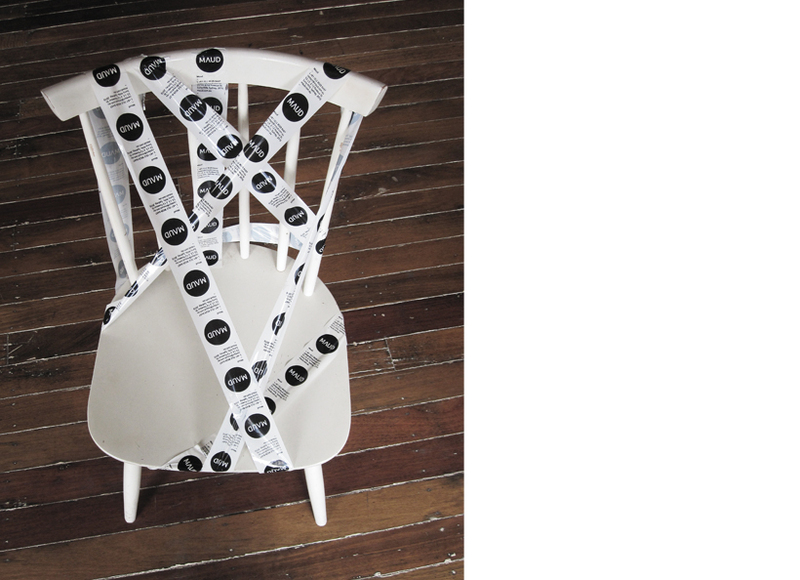 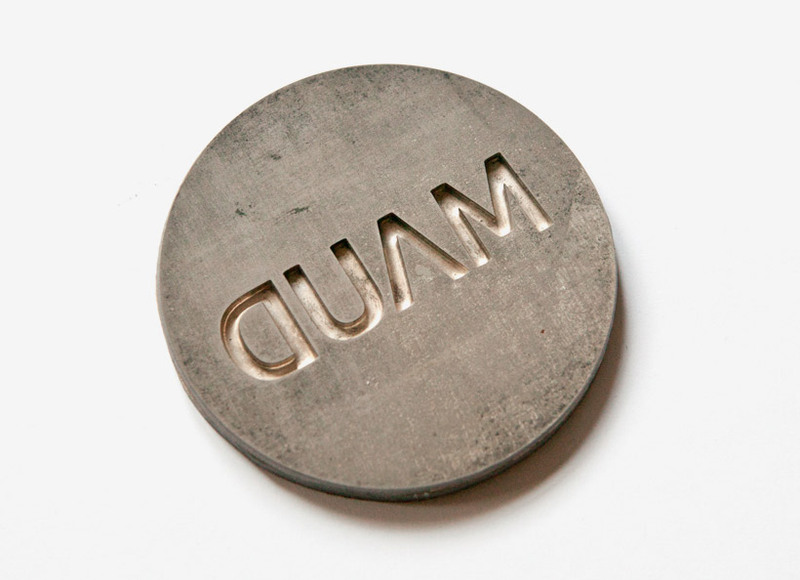 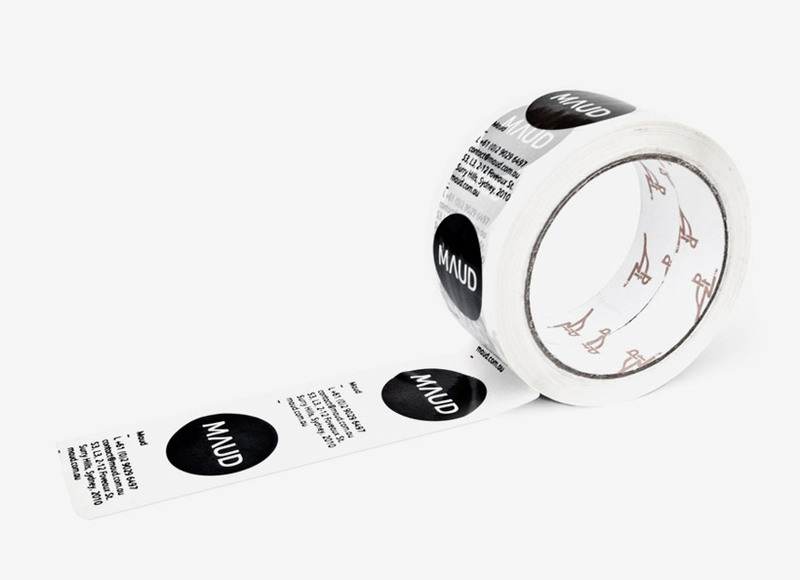 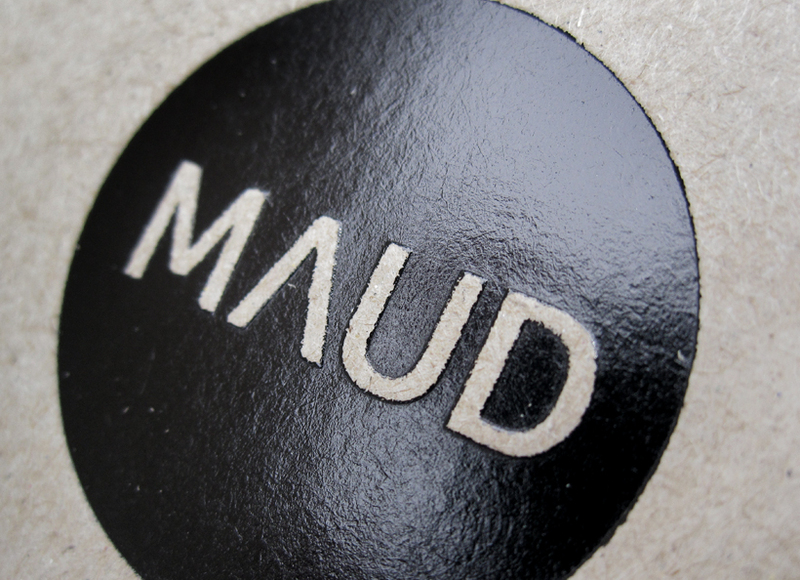 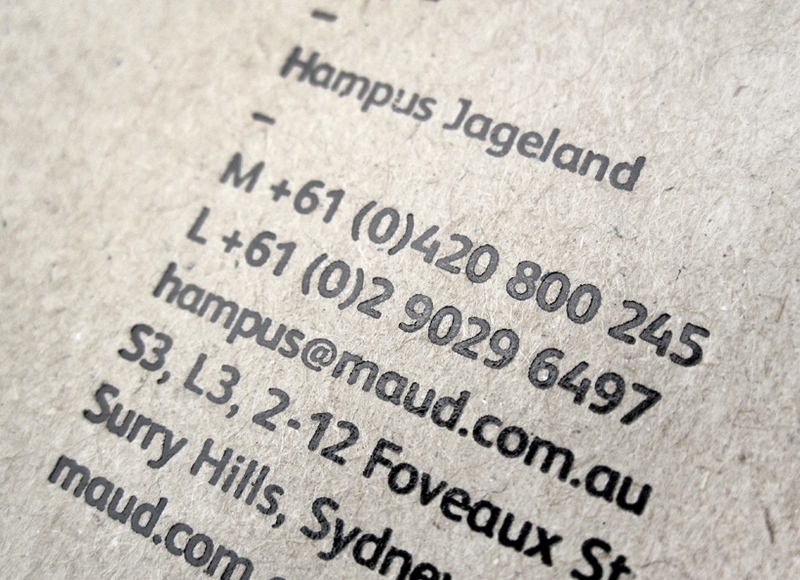 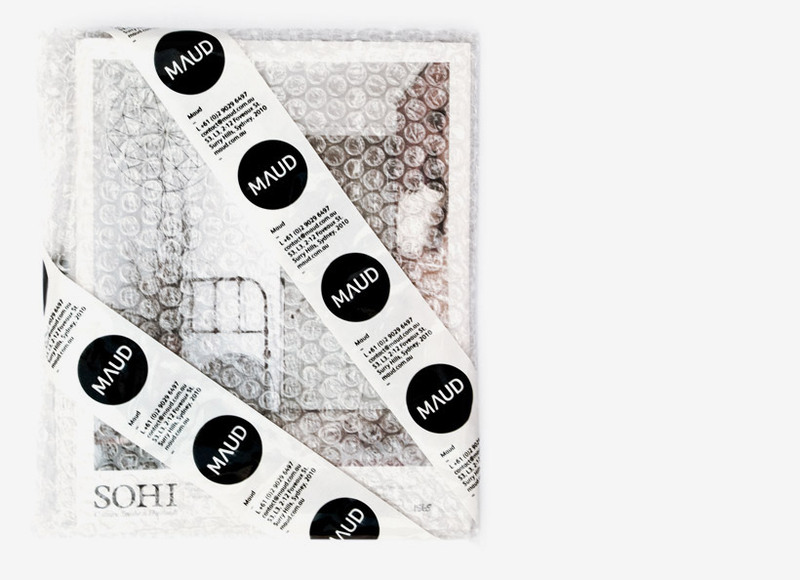 Maud is an award winning design studio based in Sydney, Australia. 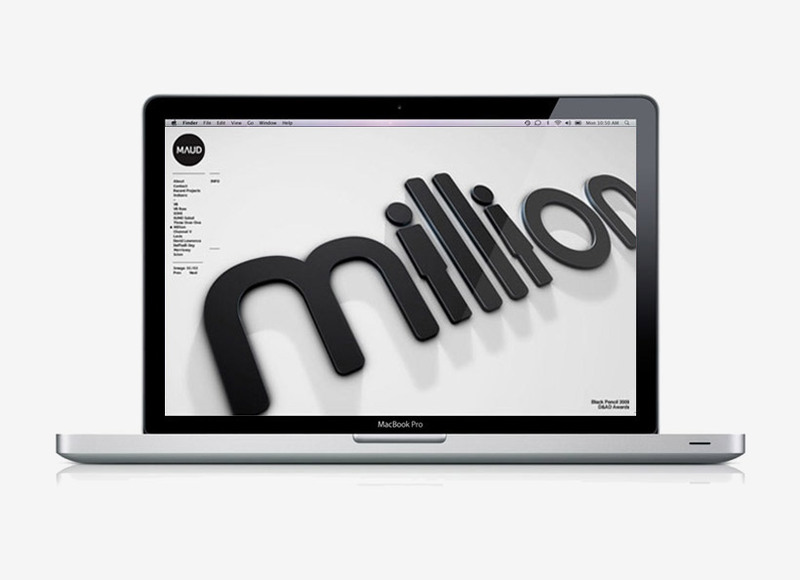 They continually strive for creative excellence through consultation, collaboration and detailed execution. 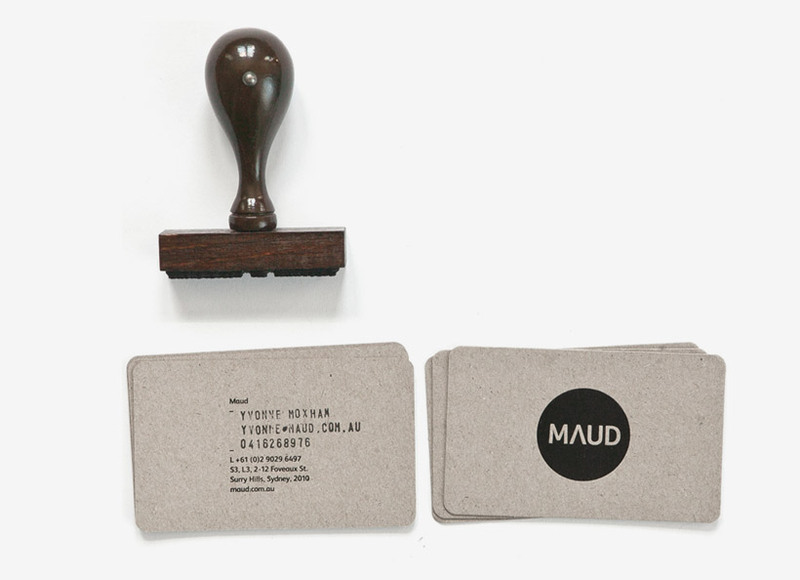 As Maud is much more than the 2 people working there, the identity needed to be flexible and easily adaptable to its surroundings and people.